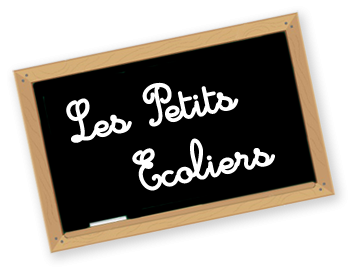 Since 2013, Les Petits Ecoliers is part of the FLAM network (Francais Langue Maternelle) created by the AEFE (Association de l'Enseignement du Français à l'Etranger), a network of French schools such as Les Petits Ecoliers. The objective of the Parapluie FLAM in the UK is to encourage the development and teaching of French to bilingual children, for example, it offers excellent training sessions for our teachers specialising in the specificities of teaching bilingual children as well as organising conferences which are a great way to share best practice and teaching materials with other schools. http://www.iletaitunehistoire.com - Short stories, rhymes, songs and documentaries. 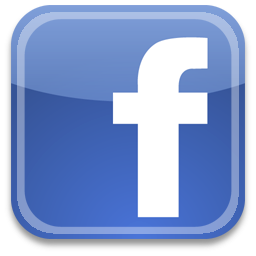 http://www.grandiravecnathan.com - Exercises, colouring and fun games. http://www.ortholud.com - Spelling, grammar and reading games.